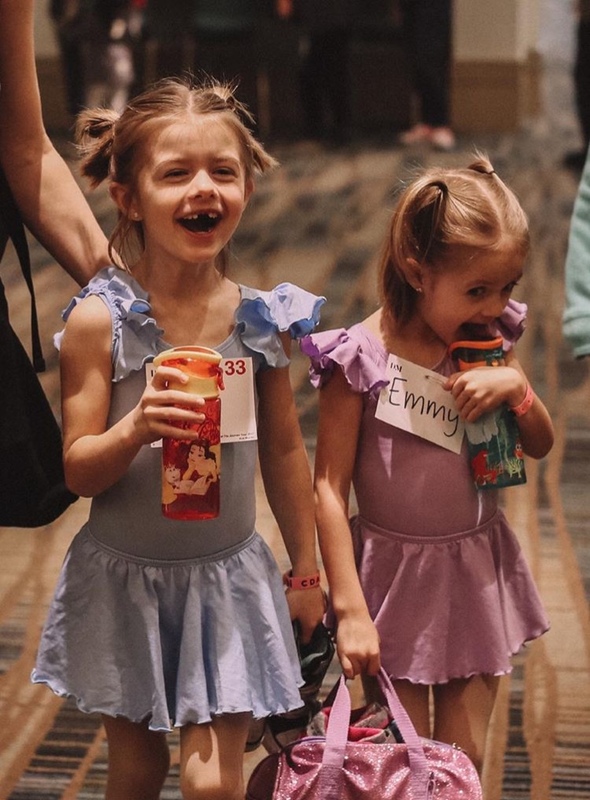 Carolina Dance Academy – We offer classes for children ages three and up in all styles of dance including ballet, tap, jazz, lyrical, contemporary, hip-hop, acrobatics and musical theater. For those dancers who are looking to join a company team, we welcome you to be part of this group that compete in local, regional, and national competitions. 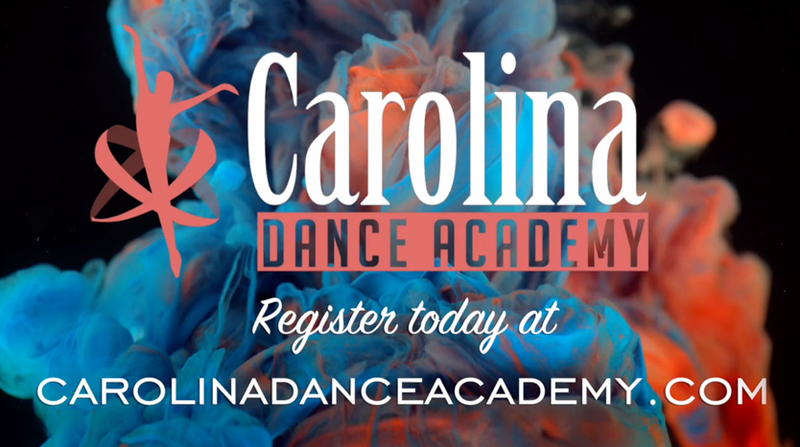 Carolina Dance Academy has trained outstanding and happy dancers since 2000. CDA was founded and is currently owned by artistic director, Jessica Salas. We offer classes for children ages three and up in all styles of dance including ballet, tap, jazz, lyrical, contemporary, hip-hop, acrobatics and musical theater. For those dancers who are looking to join a competition team, we welcome you to be part of the CDA Company, which competes in local, regional, and national competitions. Each season we conclude our year with all dancers performing in our show stopping annual recital at the Clover School District Auditorium. Our talented and extraordinary team of dance instructors invite you to come and join the fun and see what all the excitement is about.